news HP has revealed it is the key partner supporting the extensive IT outsourcing plan with diversified materials company Boral revealed in mid-January, with the global technology giant to supply a complete set of products and services as part of the program. Boral is one of the largest building and construction materials organisations in Australia, with some $5 billion worth of sales and almost 15,000 staff working across 580 sites globally as at 30 June 2012. However, the company is currently undergoing a degree of internal turmoil, with a new chief executive officer, Mike Kane, coming on board in mid-2012 and the property market downturn hitting its building materials business. In January it revealed it would promote its chief information officer and was planning to embark on a wide-ranging IT outsourcing program in which a number of local jobs would be lost. HP said it would supply a range of services under the agreement, ranging from datacentre services to network, workplace (service desk, managed messaging, collaboration and workplace software management services), enterprise security (including infrastructure security services, endpoint threat management, policy compliance, firewall, VPN and public key management services) and enterprise service management services. Now I’m not so sure. The message I’m getting from this HP statement on this IT outsourcing initiative this morning is that Boral’s IT infrastructure may actually have been quite outdated in quite a few areas, from its desktop PCs to its IT security. It looks like much of HP’s work on this project, in the short to medium term, may actually be upgrading and modernising it, rather than just implementing a traditional IT outsourcing arrangement. In this context, what Boral is doing here may end up being quite good for its IT infrastructure and its users. I’m still a little worried about that ERP project it’s got on the go at the moment, but things are looking a little more positive for Boral’s IT infrastructure than they were a few weeks back. Of course, there are still quite a few people losing their jobs, which isn’t great, but that’s often the case in situations like this. 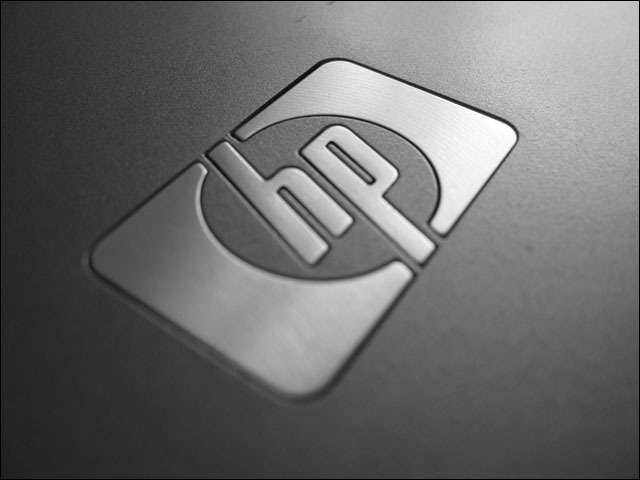 Nope, HP Enterprise Services will still screw it up. Maybe not immediately but in a couple of years when they start cutting and “best shoring” to save money.